If you’re looking for a new home and wondering about commuting from apartments near Fort Worth, then check out Stallion Pointe Apartments! Our rental community features a variety of spacious one-, two-, and three-bedroom floor plans with premium amenities situated about 25 minutes south of downtown. Nestled in the bedroom community of Everman, TX, Stallion Pointe provides the perfect location to set down roots outside the hustle and bustle of downtown Forth Worth but close enough so that your commute to the office remains hassle free. Stallion Pointe makes commuting easy with its convenient location. Our Everman apartment community is set near major area thoroughfares like I-20, I-35, and I-820, making getting to downtown Fort Worth and beyond a simple journey. Whether you’re heading into town for business or pleasure, your trip will be quick and easy! If you need to get out of town, the Dallas-Fort Worth International Airport is less than 40 minutes away from our apartments near Fort Worth. Within just three turns, you can get from your front door to the airport in no time. Whether you’re traveling for business or pleasure, you can rest assured that getting to and from the airport in your own vehicle will be simple. No more waiting for a ride-sharing service or an acquaintance to come and pick you up after your trip is over. Just hop in your car and zip home to enjoy the comforts of your apartment home at Stallion Pointe! When you’re not commuting from apartments near Fort Worth, kick back and enjoy the numerous amenities that Stallion Pointe provides. From our onsite fitness center to our brand-new clubhouse and sparkling swimming pool, relaxing at home when you’re not on the road is easy.  If you’d like to learn more about Stallion Pointe Apartments or to schedule a tour, contact us today!